Reviewed Day Dream Mom Planner From Planner Folk !! Day Dream Mom Planner From Planner Folk. Now What a Mommy Blogger should ask for more. Being A Mommy & A Blogger This Planner Had Really Makes My Life More flexible . This planner Is created with the Multiple Schedules in mind . It’s that One planner that understands exactly the kind of life mothers lead. This Planner can be helpful to Us in many ways . 1) It Can Organize your goals, important dates, family budget and so much more . 2) It’s One happy place to jot down everything that matter to you as mom . 3) It will help you stay focused, motivate & evolve as a better parent . 4) It’s Especially Designed For All We Busy Moms out Here & their . 5) It’s Helpful Pages notes and Budget Plan make it easy to stay organized & offers encouragement. Planner Folk Mom Planners offers 4 designs of mom planners with inspirational covers and designs. Each Design is Unique and is Specifically Made For all We Mummas Here. Whats Special about these planners is that , they have been moderately laminated for extra durability. 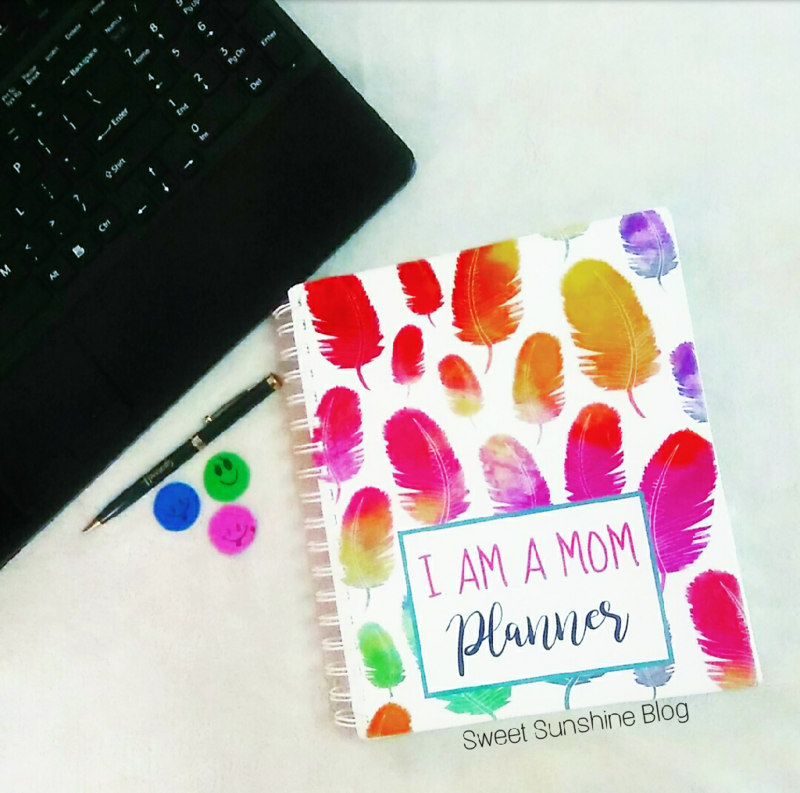 When life gets hectic, this Mom Planner is in control !! This Mom Planner from Plannerfolk is Especially Designed For All We Busy Moms Our Here ?? Undated everyday plan sheets for through the year. Review of the year, to help plan birthdays, mile stones and other events you might want to save for or document. Priced At Rs. 800/- & Are Easily Available At The Mommy Blog’s Official Website . Or You Can Easily Dm Her on Instagram To Place Your Order ! Order now to organize everything that matter to you as a mom. Order Some Quirky Planners For Yourself or your Dear Ones & Thank Me Later !! ?? N Yes I’m Super Impressed By Their Speedy Deliver .. So Guys Do Visit The Link Now & Order Some Quirky Planners . Make Your Like Organised like never before..
Have a Fabulous Week Days Ahead !! I will be needing a new one soon! This one looks nice! This planner sounds amazing. I would love to get one for me. Seems this planner actually made for bzee moms so that they can Organize everything easily and systematically. This one looks wonderful. I love planners and this planner really looks awesome to start with. Planners sort things so easily. I will be ordering one for me soon, I need a good planner for sure. Loved your post. Honestly speaking, the cover is looking amazing. It is so very organized planner I must say. Planners are so important for everyone….. Especially for mommies….